In the news today, you can read that engineer, James Damore, was fired recently from Google for stating and listing a "manifesto" about gender stereotypes. In sum, he believes that while men are more biologically equipped for tech-work, women are less competent with their supposedly less stress tolerance and agreeableness nature. 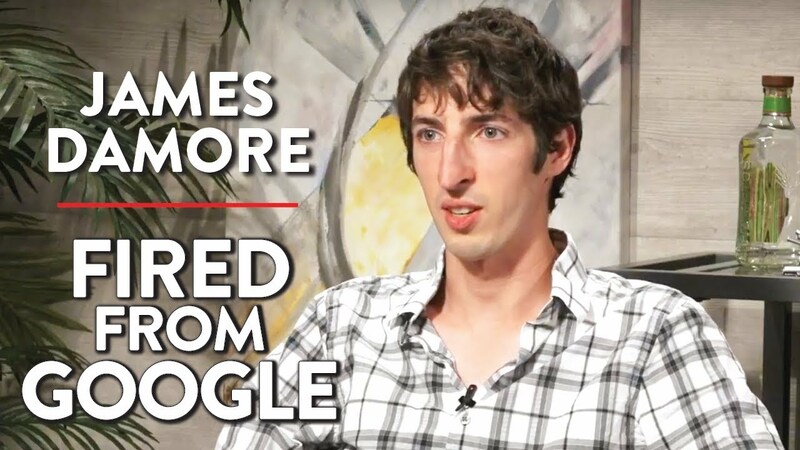 His manifesto made many Google employees uncomfortable, and women felt like they had to prove that they aren't like what Damore wrote. How unfair is that? Women work hard each day to achieve not only equality, but to improve their intelligence, education, and abilities. Yet, here comes an engineer making their hard work and achievements seem inexistent. While the CEO of Google Sundar Pichai ensures his employees that freedom of speech is accepted, encouraged, and a right to all employees, gender discrimination and stereotyping deserves a separate kind of attention. Firing Damore expresses Googles intolerance for discriminatory behaviors. In his email to employees, he also wrote that it isn't fair that women feel hurt, uncomfortable, and not good enough. It seems as though he wants to fight the happy medium between freedom of speech but also respecting employees and other people. Google's chief of diversity officer, Danielle Brown, had only been in office a few weeks when this incident occurred. She believes diversity is an essential piece of Google's teamwork and company, and that although it is a step-back for women and minorities, it also "[highlights] the view of an individual and group of people that gives [Google] the opportunity to address this view directly, because it is being stated so directly." Google is working to expand diversity, teach current female employees tech and engineering, and also satisfy fair salaries. Certainly they'll move forward to hire diverse groups and more female techs and engineers. Promoting diversity and helping the growth of women is good for any business. Opinions of gender and diversity discrimination should not be tolerated. Instead, promote diversity so this world can expand and grow fully to its best potential.